Sharing Our Notebooks: Congratulations to Ramona! 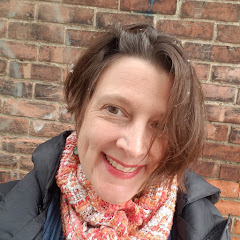 Much gratitude to Emily for her inspiring post and for this generous giveaway! Readers - if you or one of your students or friends keeps a notebook and would like to share in this space, please send an e-mail to amy at amylv dot com. I welcome your contributions and will send you the post specs for this blog! To find a poem at The Poem Farm, click here. Woo Hoo! 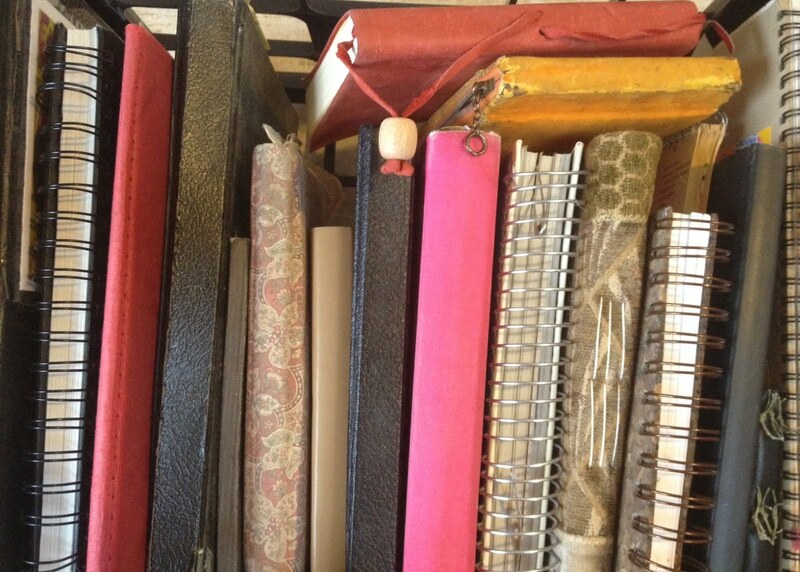 Thank you, Emily, for sharing your notebooks with us. I'm excited to receive a new notebook and pens, and elated to be on the watch for "real mail" in my mailbox. I'll plan to use this notebook with my 6th graders in the fall. 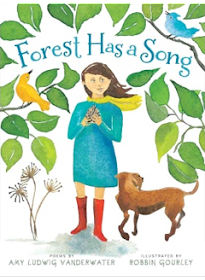 Amy, I attended one of your sessions at the All Write conference and was thrilled to purchase A Forest of Poems (I had renewed my library copy the maximum number of times). 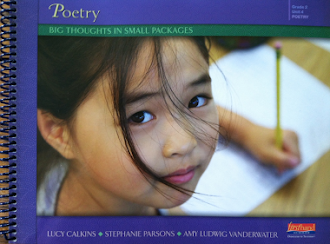 I cherish your inscription and autograph in this beautiful book of poetry!